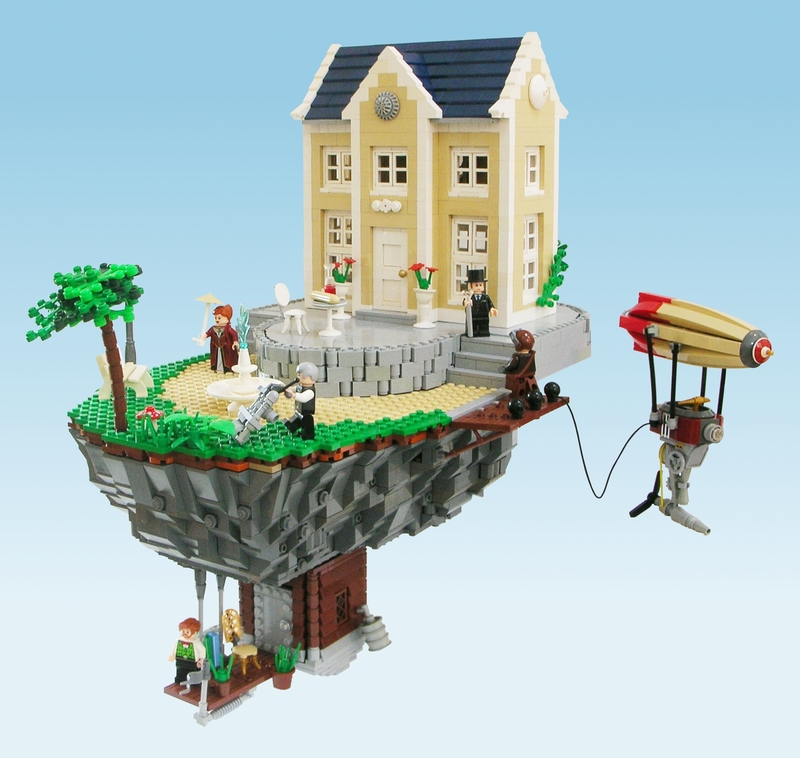 Brick Town Talk: Above the Clouds - LEGO Town, Architecture, Building Tips, Inspiration Ideas, and more! The Wild Blue Yonder - (BTT) Owning a house is great and all, but should you decide you would rather be in another location, you can't exactly bring it with you - or can you? Not letting things like noisy neighbors or the laws of physics impede on their dreams of a perfect home, these happy dwellers seem to have found their little slice of heaven. Literally.